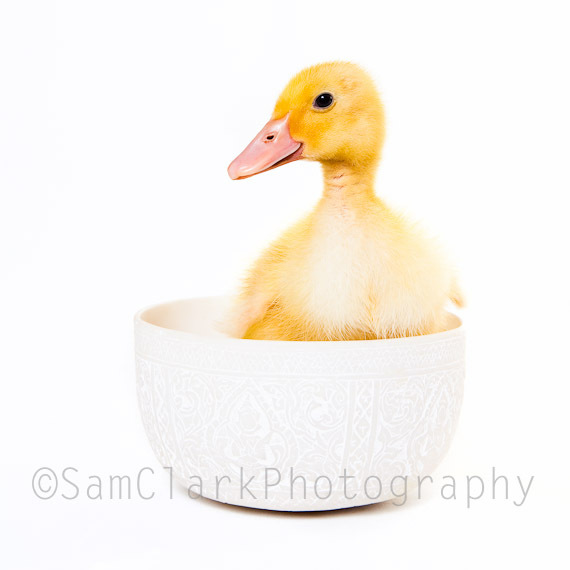 This very cute little Duckling was recently captured in my studio. The challenges of the day: working in a very small 2m x 2m studio – Argh! !